Please see a welcome and thanks letter from Lara Webber (posted 7/24/17). Note that roster information is to be used for LAS business only, unless explicit permission has been obtained from individuals for additional use (and, yes, this applies even to benign music-related uses). The roster is password-protected and available in two formats: roster as an Excel document or the same roster as a pdf file. Based on musicians info as of 11/11/18. New musicians who have joined the orchestra, please fill out the New Musician Registration Form (password protected) and return it to the orchestra personnel manager, Bryan Waugh. The current Orchestra Player Policy (202K pdf) was approved in August 2016, the second edition of a Musicians Handbook (102K pdf) was published in July 2016, and the Paid Musicians Policy (208K pdf) was revised in September 2015.
Corrections? Please contact LAS Orchestra Personnel Manager Bryan Waugh at bwaugh123@comcast.net. 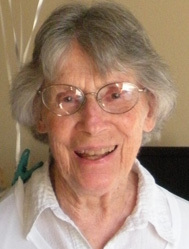 Margaret Morrad, 1935–2015: Margaret Helen Morrad-Burke passed away on June 4, 2015, at the age of 79. She played violin in the orchestra, had a great love of music, and was a sectionals host extraordinaire. 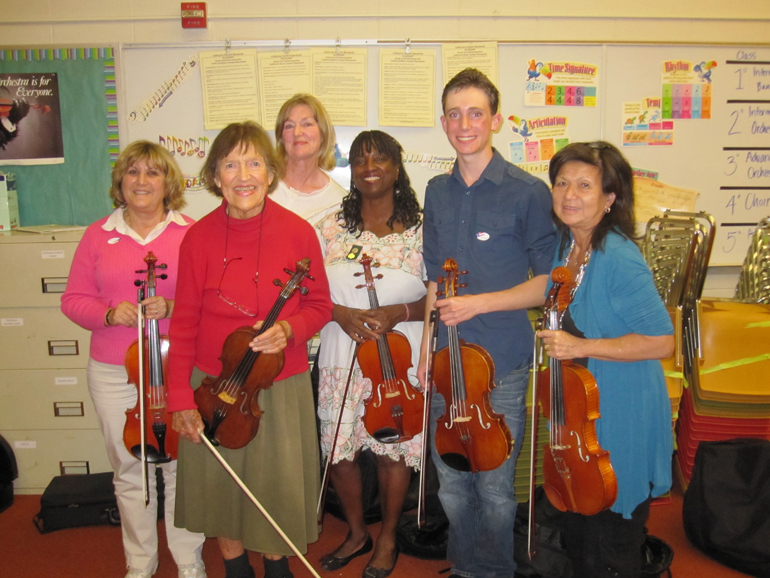 A celebration of Margaret’s life included string quartet music featuring several LAS musicians. At the start of the 2014–15 season, LAS had a new conductor and music director, Lara Webber. 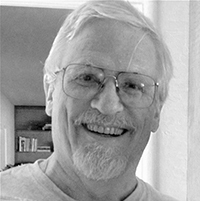 Art Barnes became music director emeritus. And there was no longer an assistant conductor, although there’s still a page about horn player and former assistant conductor Bob Williams! The Symphony was saddened by the sudden passing of percussionist and keyboardist Paul Kasameyer, who died unexpectedly on March 22, 2014. As Kathy Boster noted on the LAS Facebook page, we miss his kind, gentle, generous, and selfless spirit. Many donations to the Symphony’s music fund were made in his memory, and in 2017 the Kasameyer family donated a set of four beautiful professional hammered-copper timpani to the Symphony in memory of Paul. and played in more LAS concerts than anyone. but he played in the LAS December 2013 concert! 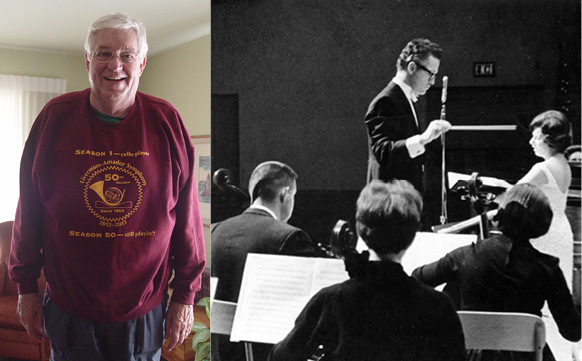 Three orchestra members from Season 1 of LAS also played in the symphony during Season 50 (2012–2013)! along the way while caring for family members. Even the weather was excellent at the 50th Season Celebration Retreat (April 19–21, 2013). See photos and read comments about the retreat. Al Oliver, a founding member of the symphony, died on June 24, 2011. A memorial was held on July 9; it included music performed by a string quartet and a cello duo comprised of LAS musicians. Read a biography posted by Al Oliver’s family. 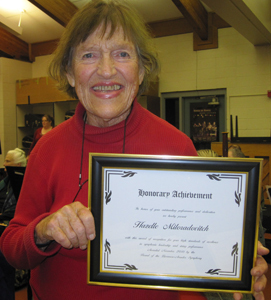 On January 2, 2011, beloved orchestra member and longtime community volunteer Marion Clark died. A memorial concert was performed in her honor on February 5. 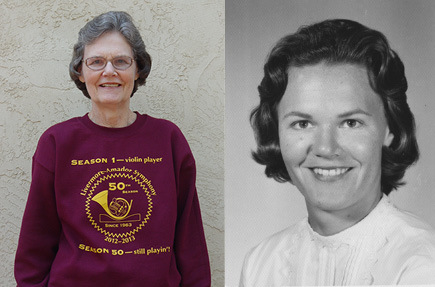 Learn more about both Marion and Arnold Clark. 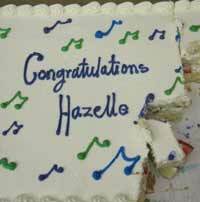 Hazelle Miloradovitch was honored at the orchestra rehearsal on November 2, 2010. The festivities began with a few words from her good friend, Music Director and Conductor Art Barnes. 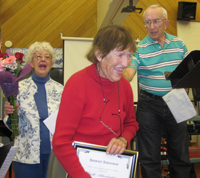 Then Association President Ron White called Miloradovitch forward and gave her a certificate from the board of directors in honor of her “outstanding performance and dedication” and in recognition of her “high standards of excellence in symphonic leadership and string performance.” There were flowers, presented by Jean King, and cake. Known for being friendly yet forceful and for her fine violin and viola playing, Miloradovitch plays viola in the orchestra and during more than forty years in LAS has served as concertmaster and as viola section leader. 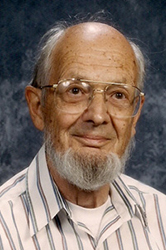 On November 13, 2009, beloved orchestra member and longtime community volunteer Arnold Clark died. 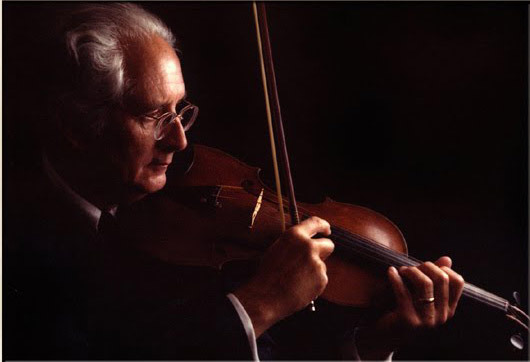 A memorial concert of “Memories and Music” was performed in his honor on January 23, 2010. Learn more about both Marion and Arnold Clark.